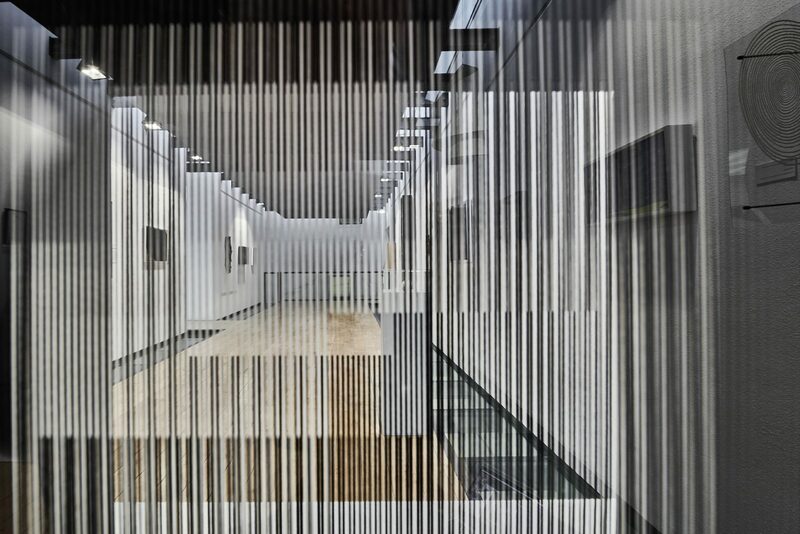 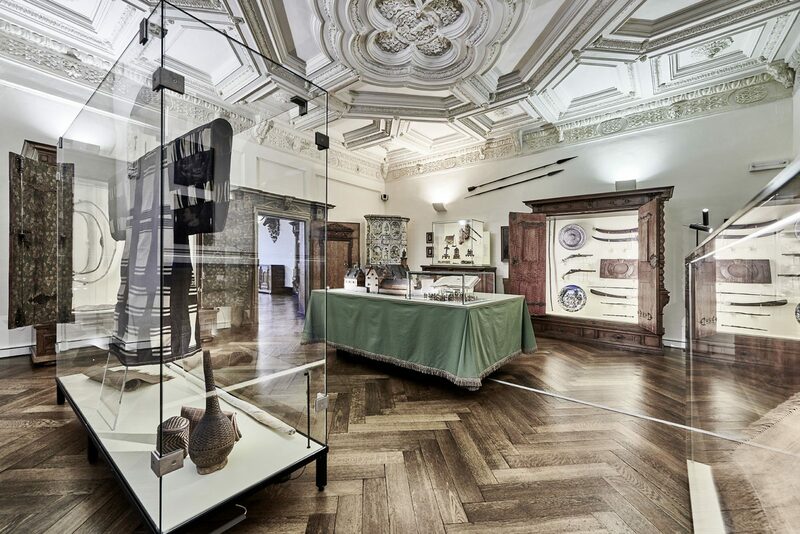 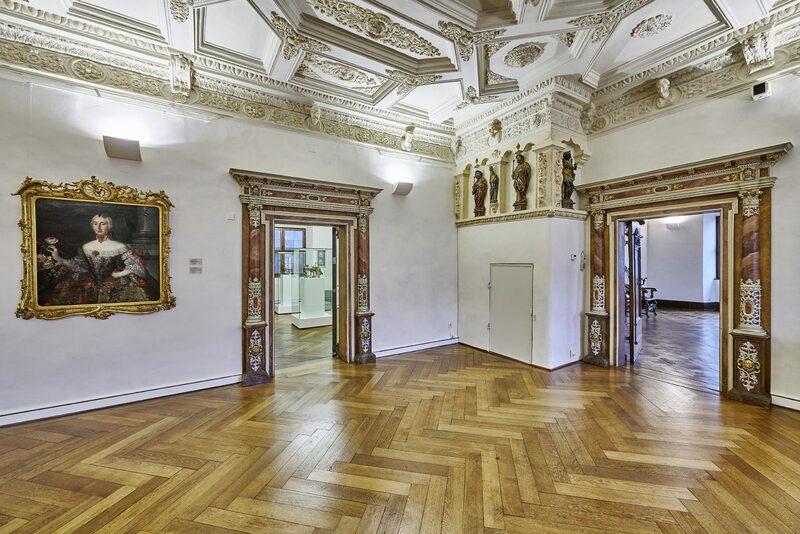 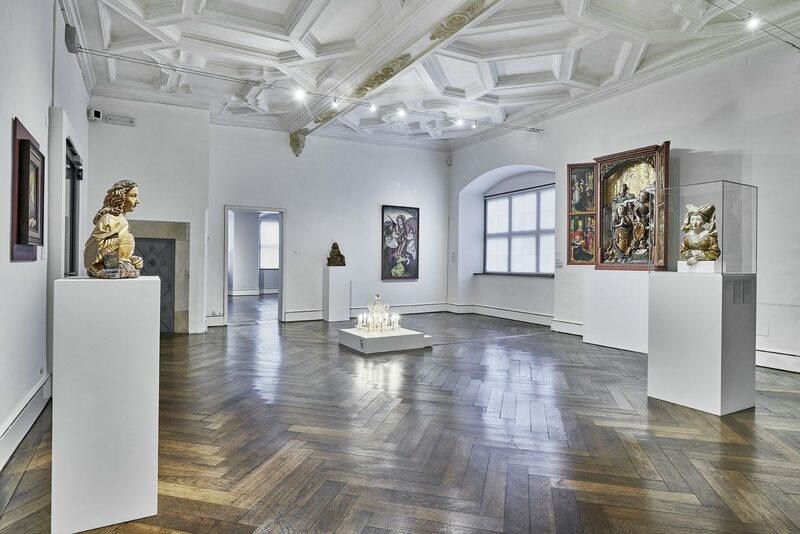 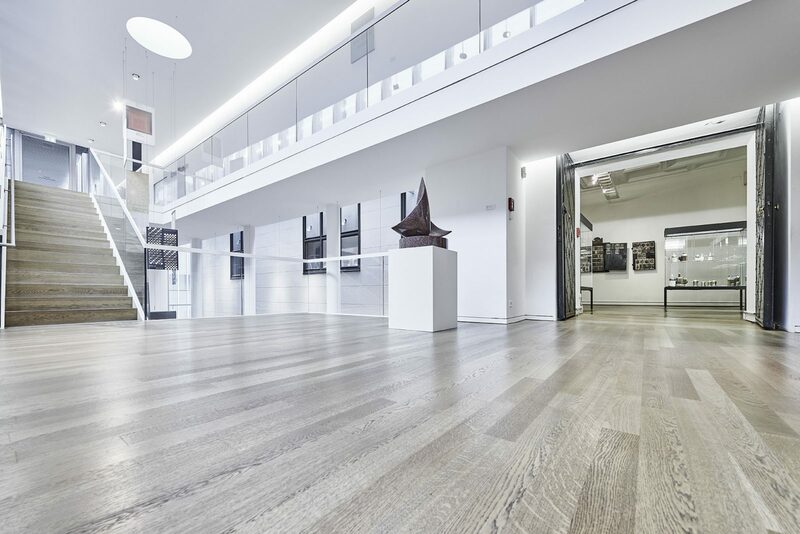 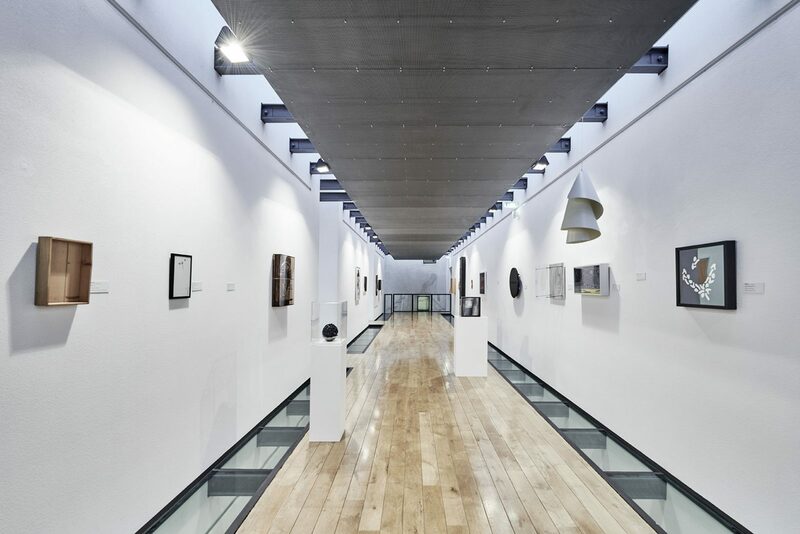 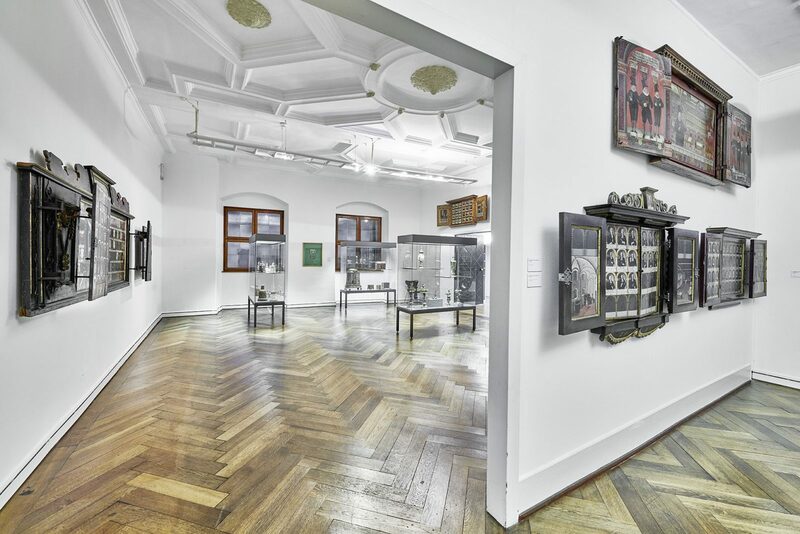 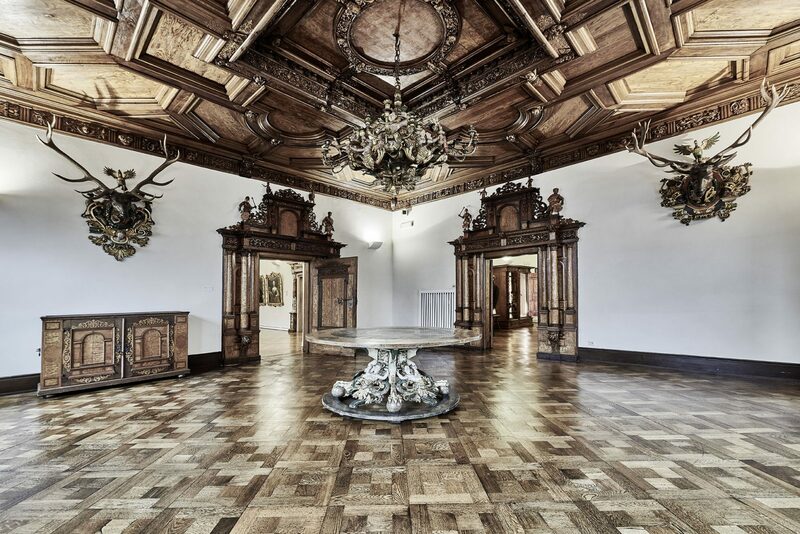 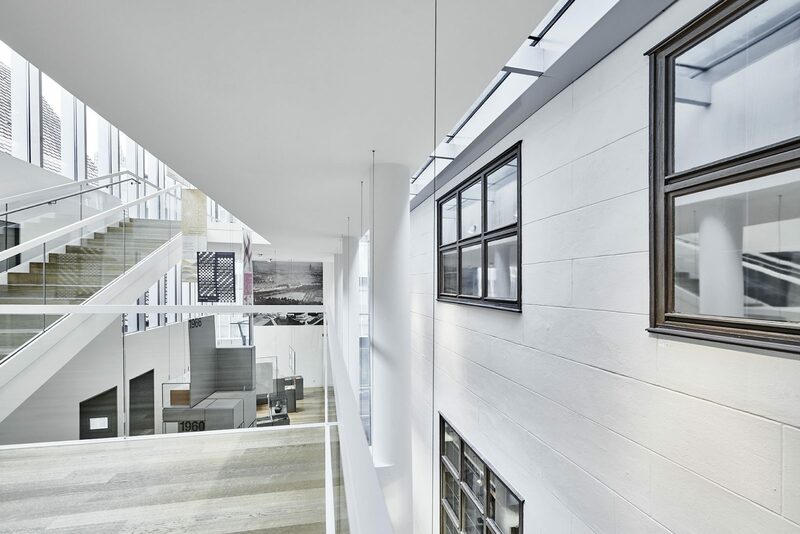 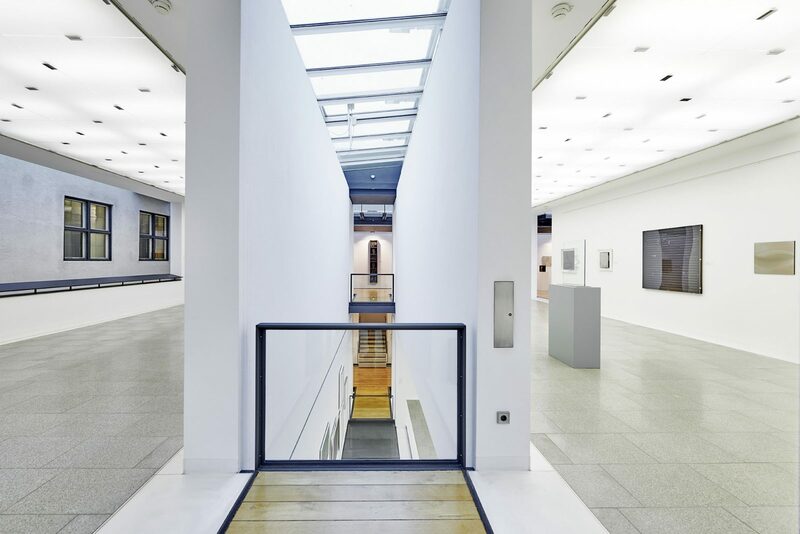 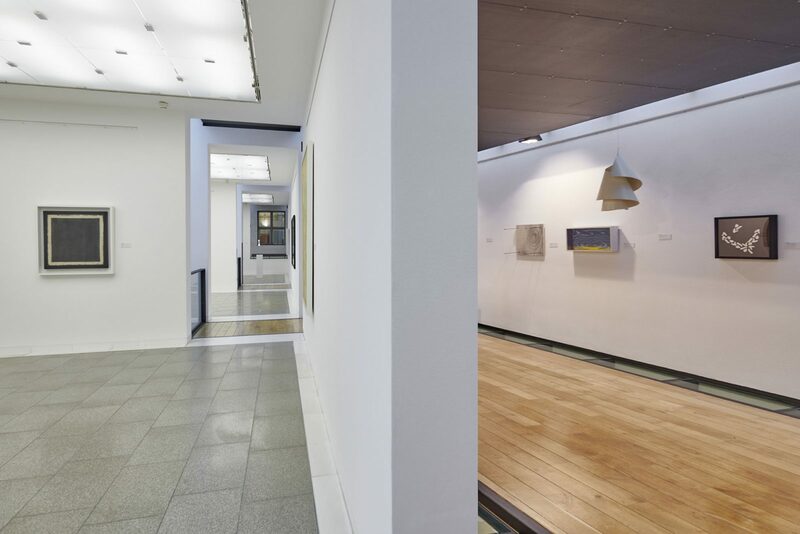 Admission to Museum Ulm and to the HfG archive is free on the first Friday of the month. 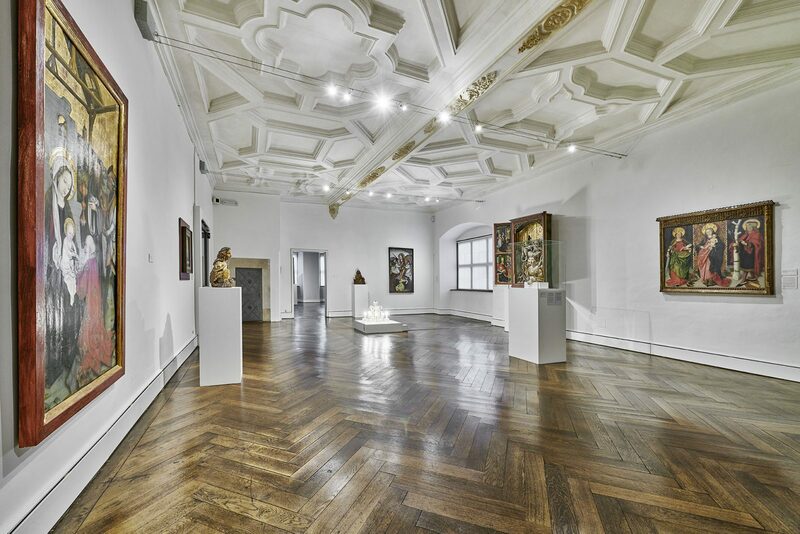 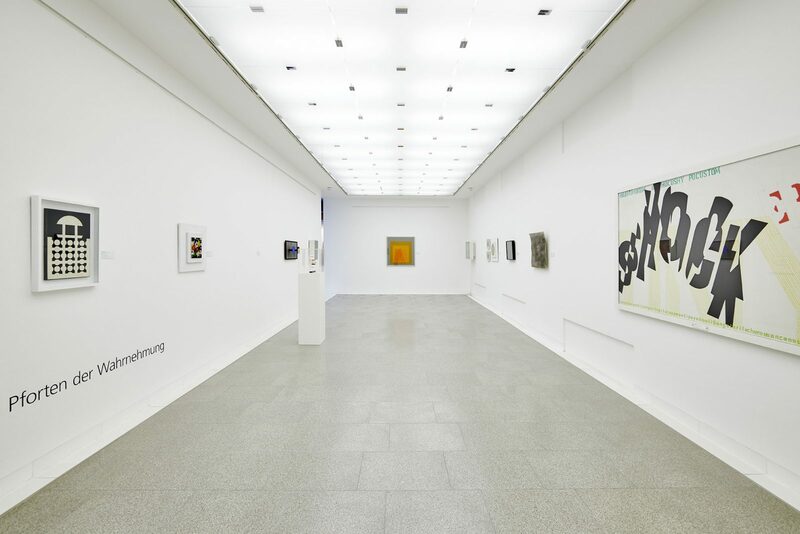 Admission is free for all persons under the age of 18 in the Museum Ulm, HfG-Archive an Kunsthalle Weishaupt. 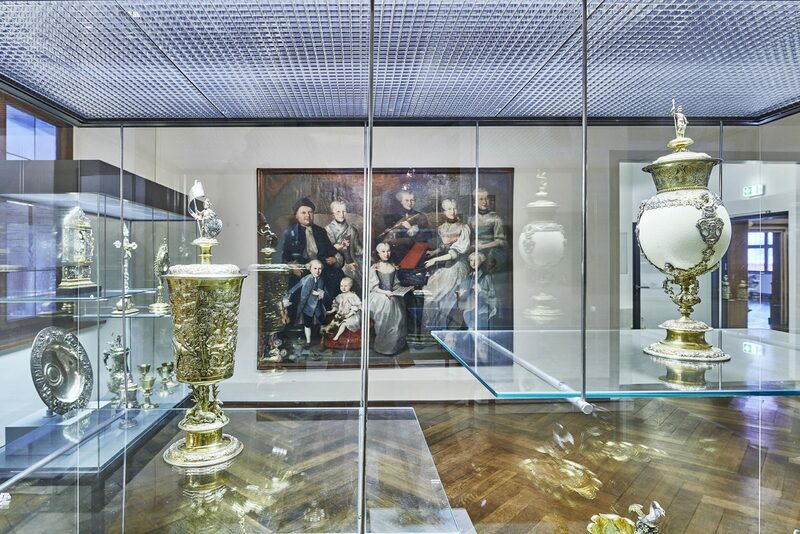 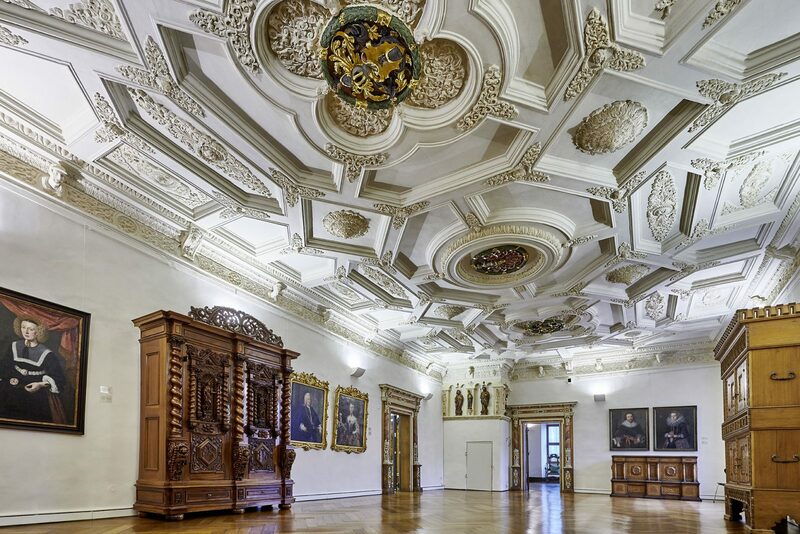 Museum Ulm is for the most part accessible to the disabled.